Sign up for a year and get the first month FREE with lease agreement. 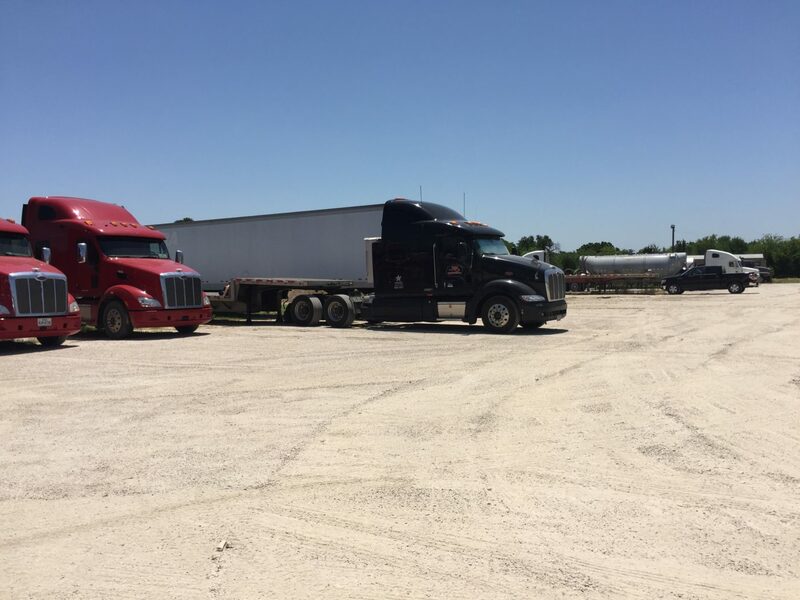 $75.00 per month / per space includes truck & trailer combo. You may return the trucking permit application by fax or email. O.T.R.A. 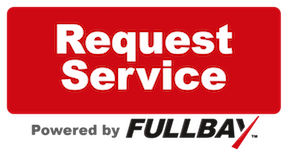 Roadside Services offers a full service 24/7 truck repair shop to truckers throughout Cleburne and the Dallas Fort Worth areas.